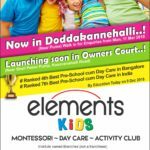 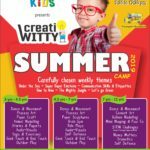 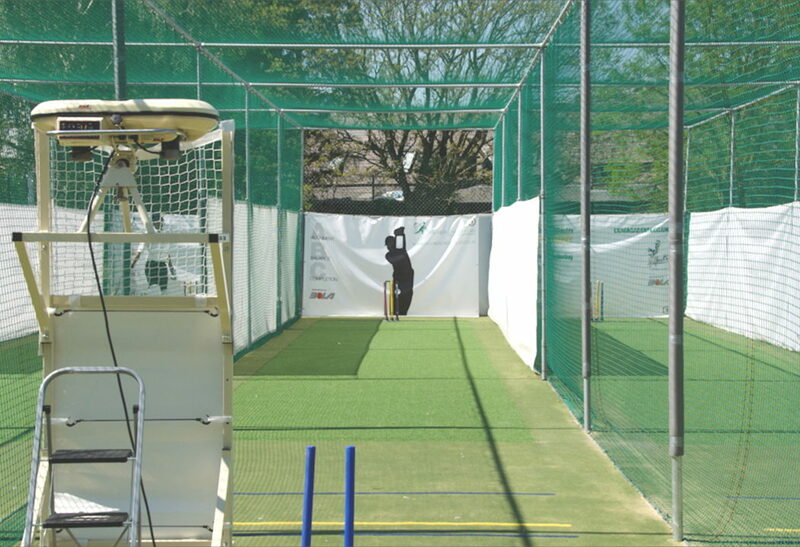 Badminton, Cricket & Basketball at Kaikondrahalli soon! 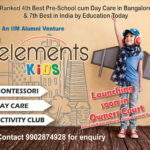 Elements Kids is administered by IIM alumni who strive to impart high standards of early childhood education and care to children. 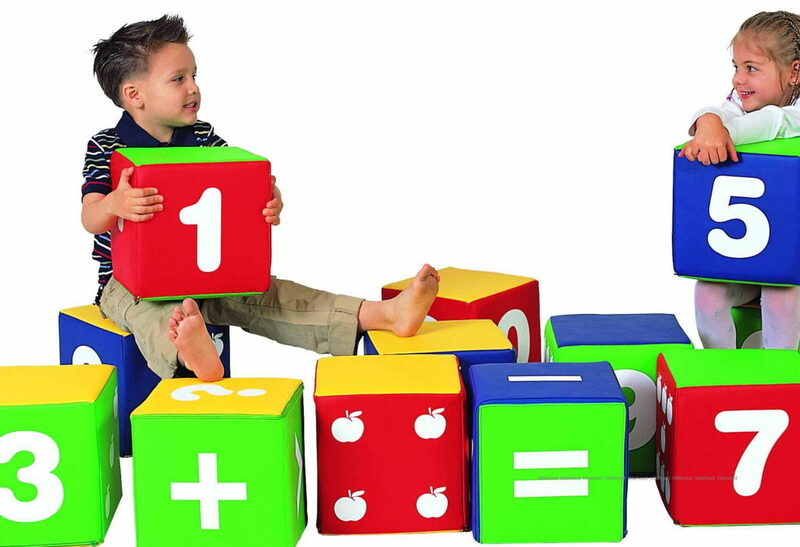 Deep expertise in Montessori pedagogy of the founding team and the teaching faculty helps the children blossom to their potential.